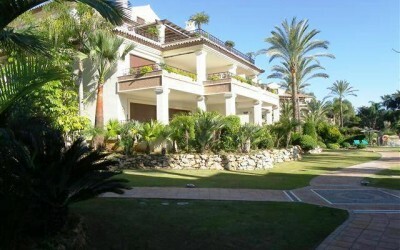 Search the best and most up to date selection of property for sale in Marbella. 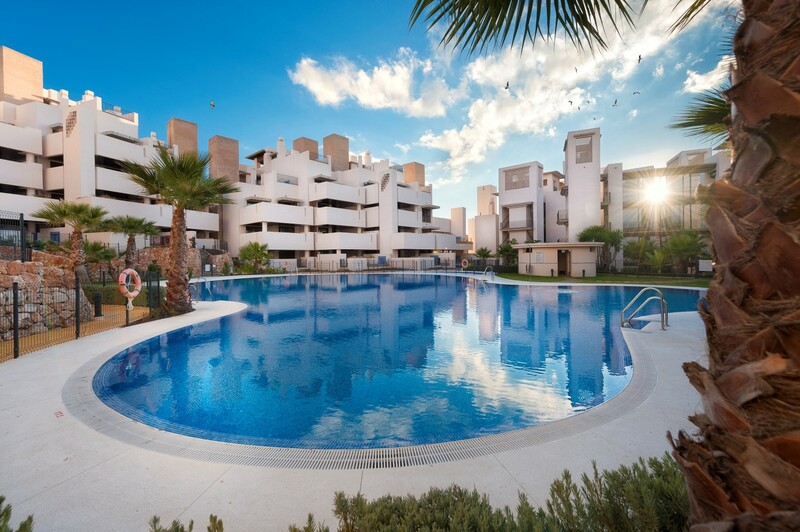 Welcome to our brand new website dedicated to the best apartments complexes on the Costa del Sol and Marbella. 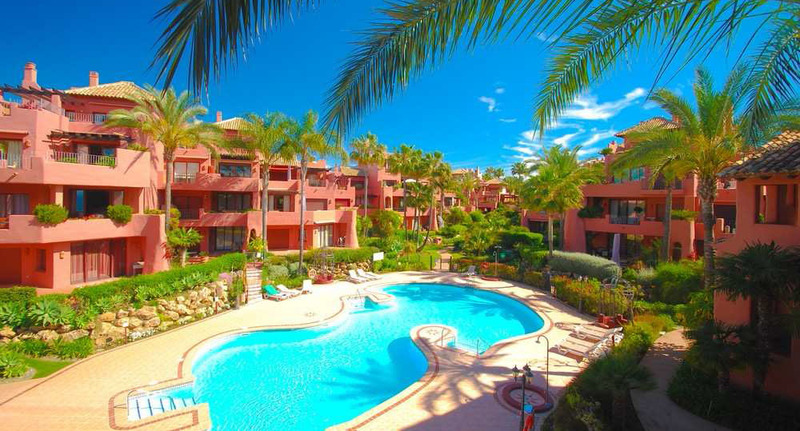 Here you will find all you need to know about the best new apartments for sale in Marbella. 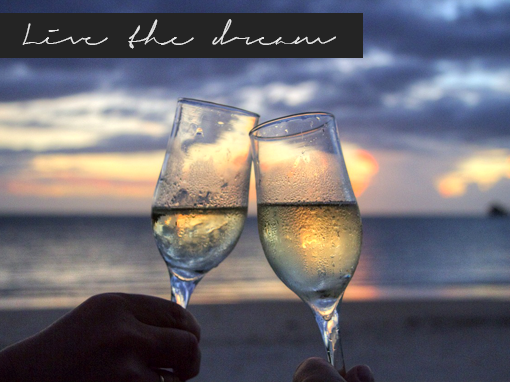 We feature a range of different types of properties to include beachfront living, front line golf resorts and mountain and hill side complexes that boast the most exceptional views of the coast line and beyond. Working closely with developers and realty agents means our selection of properties includes all resale units and brand new offerings helping you, the buyer to choose the perfect property. 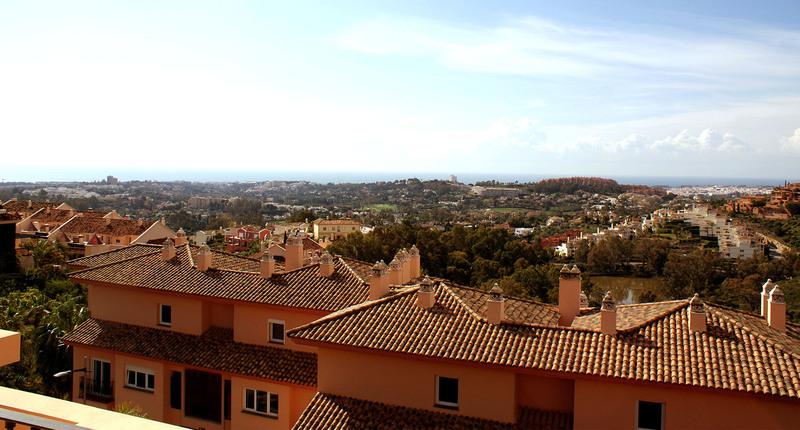 Our extensive range of urbanisations stretches from Estepona to the West of Marbella and Elviria to the East. This matched with our staffs local knowledge makes us leaders in the residential property sales in the area. 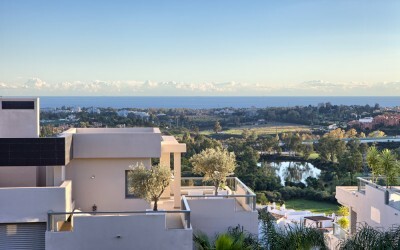 If you are also considering other property types, we have a website dedicated to the sale of houses and villas in Marbella as well as a long term rental website. This means we can offer all our apartment buyers property management and rental options after purchase meaning you don’t need to work with several companies but instead just one that is well set up and perfectly managed ready to take care of your entire investment. 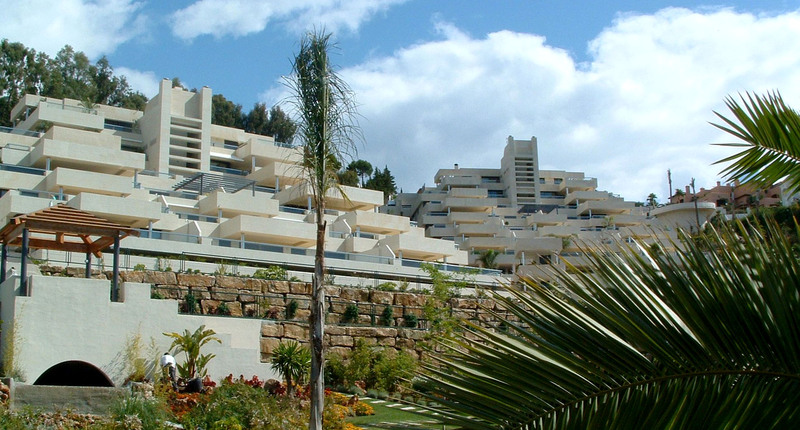 For more information please call +34 952 882 775 or +34 685 99 11 33 or fill out the contact form to the side. or let us do the searching for you! 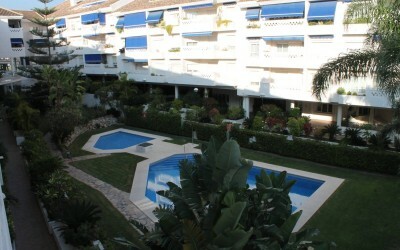 We only list apartments for sale in the best condition in the best areas. We also work directly with banks, developers and realty agents giving us the best property selection. The best climate in Europe. The best golf facilities outside of the UK. Fantastic selection of restaurants and tapas bars. A nightlife to die for. A shopping culture like none other. And more outdoor activities than you will find time for. 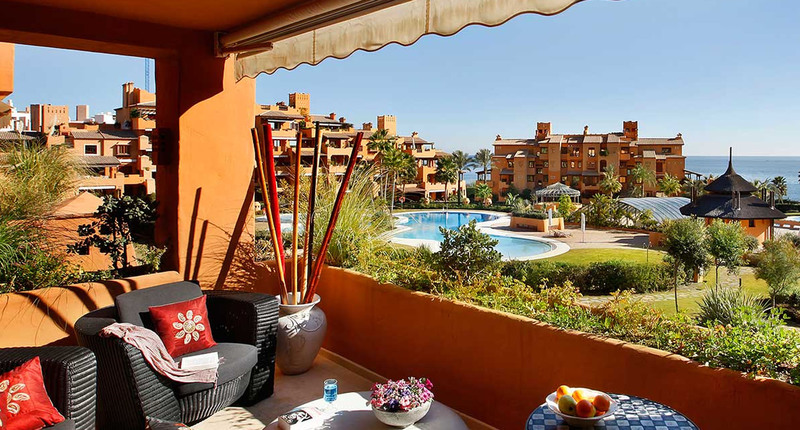 If you have decided on the Costa del Sol as a location to purchase an investment or holiday home in the sun then please feel free to browse our website and contact us providing as much information as possible about your purchase position.